The Government of British Columbia is doubling its financial contribution towards a feasibility study of an ultra-high-speed rail service that links Vancouver with Seattle and Portland. This increases the provincial government’s previously announced contribution of CAD$300,000 in March 2018 to CAD$600,000, which will go towards the next phase of a multi-jurisdictional analysis to explore ridership levels, project delivery methods, cost, and financing. Both state governments of Washington and Oregon have contributed financially to the study work, with Washington State contributing the lions’ share to date. The findings of this study will be released this summer. “Governor Jay Inslee and I recognize the enormous potential for growth in our region to deliver strong, sustainable economic development, create good jobs and a better future for people on both sides of the border,” said BC Premier Horgan in a statement. Horgan is currently in Washington State, accompanied by Inslee, and is scheduled to deliver a formal address to the Washington State legislature tomorrow. In recent weeks, Washington state announced a further contribution of USD$3.25 million towards the creation of a new multi-jurisdictional project office for the potential ultra-high-speed rail project. Trains are intended to travel up to 402 km/h, potentially connecting Vancouver and Seattle in just one hour, with stops at other communities in between. 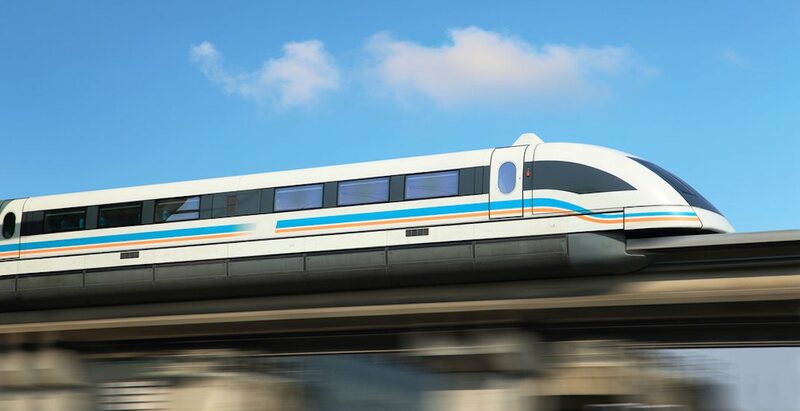 By the end of June 2020, the project office will return to the executive and legislative branches of each participating government with an assessment of the current laws in all three jurisdictions and identify any laws, regulations or agreements that need to be modified or passed in order to develop an ultra high-speed rail corridor. A summary of the results from the public consultation process is also required at this time. Washington state’s previous analysis completed in late-2017 found that an ultra high-speed rail line connecting Vancouver, Seattle, and Portland could cost between USD$24 billion and USD$42 billion, if construction begins in 2025 for completion by 2035. It would attract up to 2.1 million annual riders upon opening, growing to up to 3.3 million per year by 2055. The recent study states that about 50% of the ridership will come from the Portland-Seattle portion of the route while Vancouver-Seattle will make up 25% of the total, with the remaining station pairs making up for the final 25% of ridership. This is based on a high-speed rail line with ultra speeds, and trains running 12 times roundtrip daily, with stops at seven stations between Metro Vancouver and the Seattle region. Each train can seat up to 500 passengers. Total benefits from construction and operation jobs, improved travel options for users, and the agglomeration economies effect are expected to generate anywhere from 157,200 to 201,200 average jobs per year, $242 billion to $316 billion in labour income, $621 billion to $827 billion in business output, and $308 billion to $399 billion in value added over the decade of construction period and first 21 years of operations.